Joel Silver teaches this course. 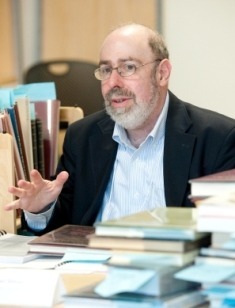 Joel Silver is Director of the Lilly Library, Indiana University, Bloomington, where he has worked since 1983. He has published a number of articles on rare books and book collecting in AB Bookman’s Weekly and Fine Books & Collections Magazine, and he has taught courses in many subjects related to rare books at the Department of Information and Library Science at Indiana University, where he serves as the Director of the Special Collections Specialization.